– Eliminate the Electoral College. – Lower the voting age to 6 – sorry, 16. 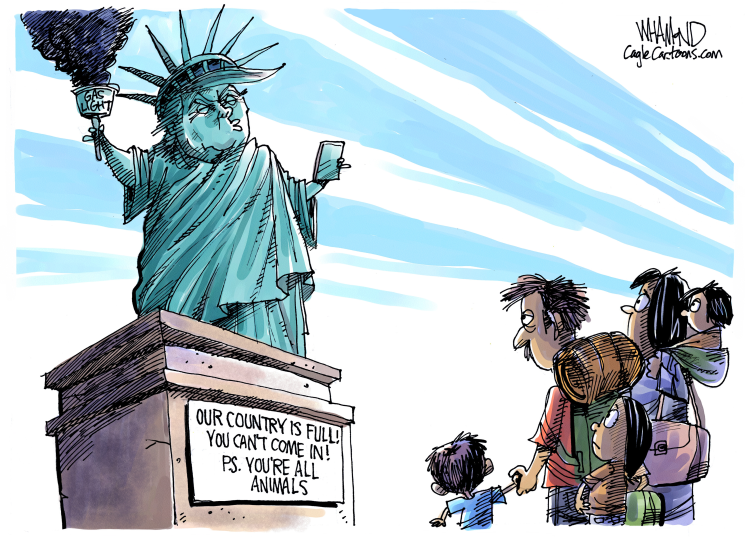 – Pack the Supreme Court. 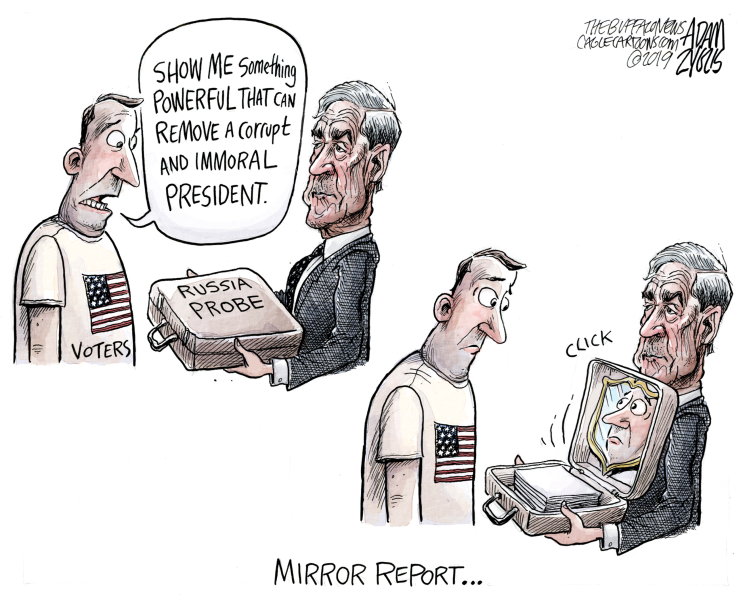 People like Sen. Warren think if we closed up the Electoral College – which was set up by the Founding Fathers as a compromise between big states and small states – it will put their splintered, increasingly leftist and apparently suicidal party back in the White House in 2020. 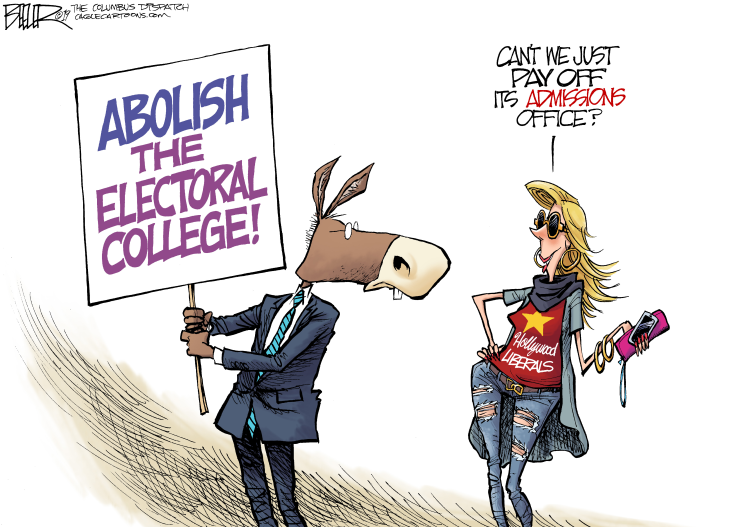 But since ending the Electoral College would take a Constitutional amendment ratified by three-fourths of the states, it will never happen – and she and the other desperate Democrats know it. But what about that other radical idea to put Democrats back into power in D.C. – lowering the voting age to 16? Democrats like it because they know they’d easily get the votes of most 16-year-olds, thanks to the diet of liberal political crap they’re fed everyday by their teachers. It was brought out of mothballs this week by Pete Buttigieg, the mayor of South Bend, Ind., who’s probably right to think he’s just as qualified to be president as Kamala, Corey and at least half of the other wannabes. FDR tried to add as many as six friendly judges at the beginning of his second term because the Supreme Court’s conservative majority kept slapping down his New Deal laws for being what they were – unconstitutional over-reaches of executive power. 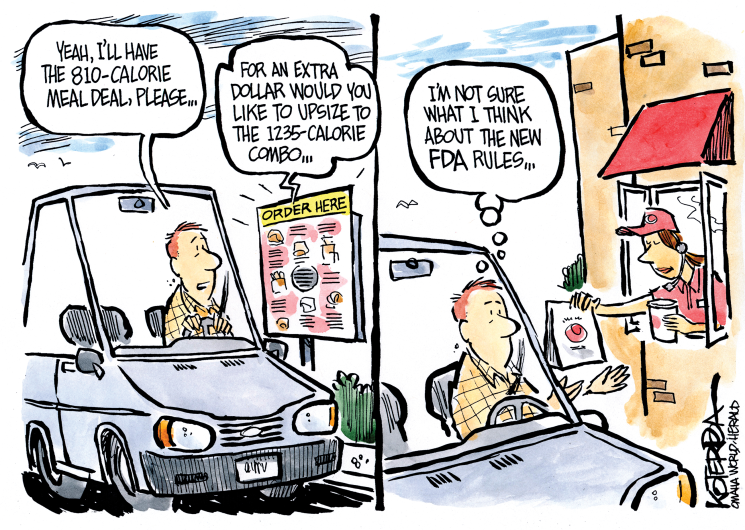 Copyright 2019 Michael Reagan. Michael Reagan is the son of President Ronald Reagan, a political consultant, and the author of “Lessons My Father Taught Me: The Strength, Integrity, and Faith of Ronald Reagan.” He is the founder of the email service reagan.com and president of The Reagan Legacy Foundation. 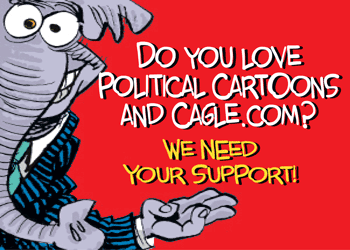 Visit his websites at www.reagan.com and www.michaelereagan.com. Send comments to [email protected] Follow @reaganworld on Twitter. 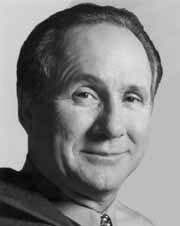 Michael Reagan is the elder son of Ronald Reagan, and is heard daily by listeners via his nationally syndicated talk radio program, "The Very Independent Michael Reagan Show." The show airs on stations all across America.